My research is centered around superstring theory, supergravity and black holes. Click here for a list of publications. For my curriculum vitae, click on CV . 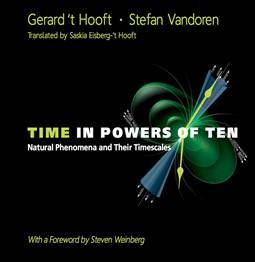 Together with Gerard ’t Hooft, I wrote a book on time scales in nature. It is a variant on the well-known “Powers of Ten”, where one plays with length scales. 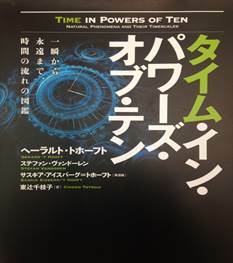 The book is published by World Scientific (English version, Japanese) and Veen Magazines (Dutch version). Lectures: Thursdays from 13:15 - 15:00, MIN 211. First lecture on September 11. Problem Classes: Thursdays from 15:15 - 19:00, MIN 202,204. First problem class on September 18. Lectures: Mondays from 11:00 – 12:45. Problem Classes: Wednesdays 09:00 – 12:45. 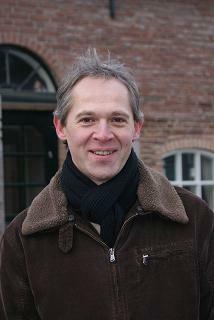 Lectures on Instantons, with P. van Nieuwenhuizen Lecture notes. Lectures on Complex Geometry, Lecture notes. A list of topics for an undergraduate thesis can be found in our studiegids. (click on "research projects", and go to section 5.2.11). If you are interested in one of these, or something closely related, first contact dr. Enrico Pajer and express your interest.